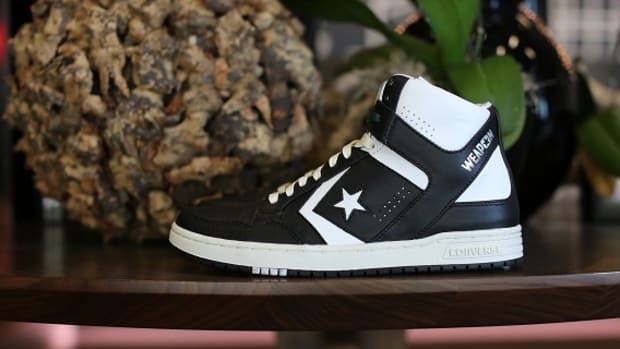 Combining the classic elements of an iconic silhouette with elevated functional design for skateboarding, the CONS Weapon Skate from Converse is available now at select retailers and online. 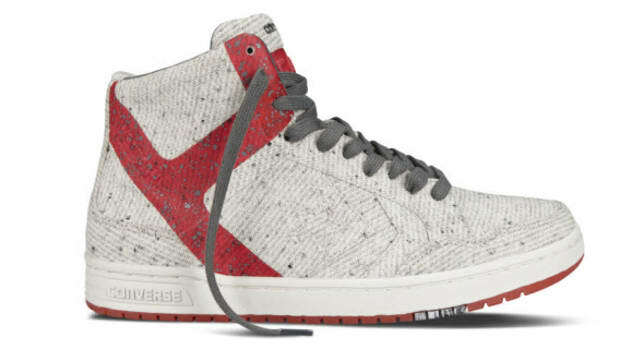 The low-profile sneaker comes equipped with a drop-in Lunarlon sockliner for superior cushioning, as well as perforated memory foam and gusseted tongue construction. 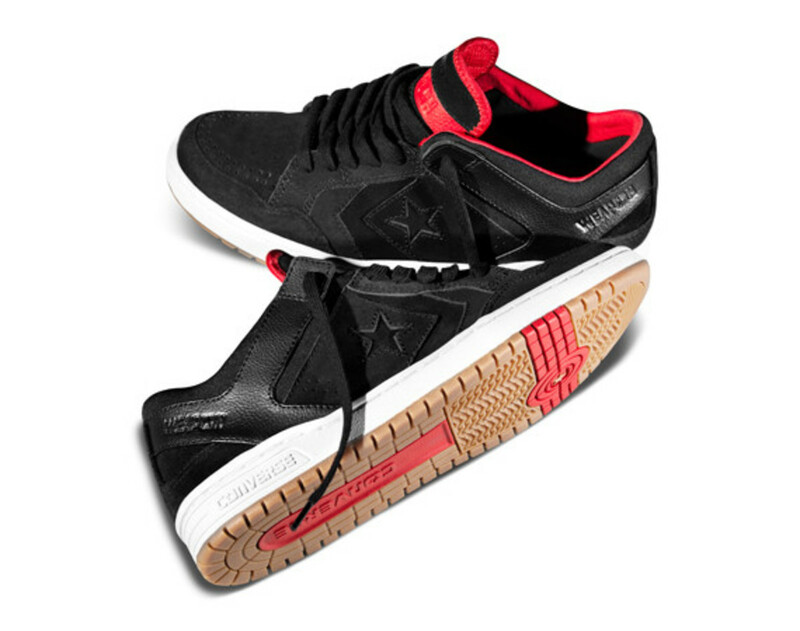 A mesh underlay on the hallmark Star Chevron increases breathability, while CONS Traction Rubber enhances the wearer’s grip and delivers the level of durability needed to conquer the streets. 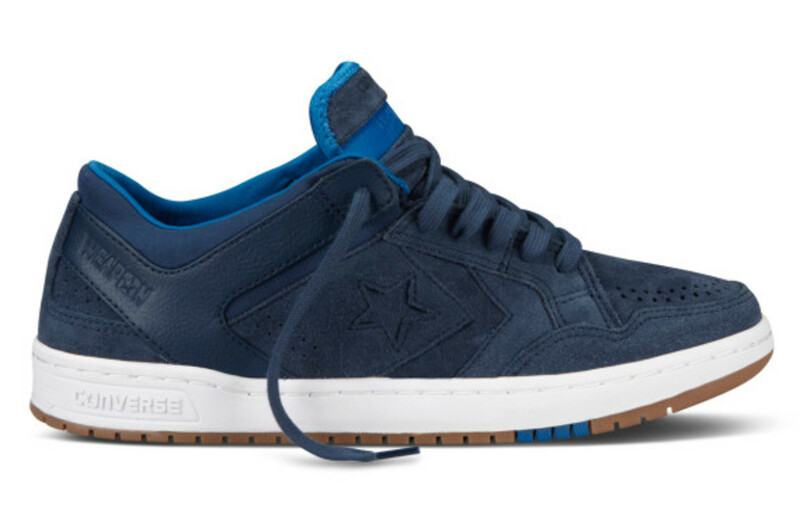 In celebration of the launch, Converse has released a short film featuring Converse CONS Skater Zered Bassett, capturing his creativity as he skates through his hometown streets of New York City. 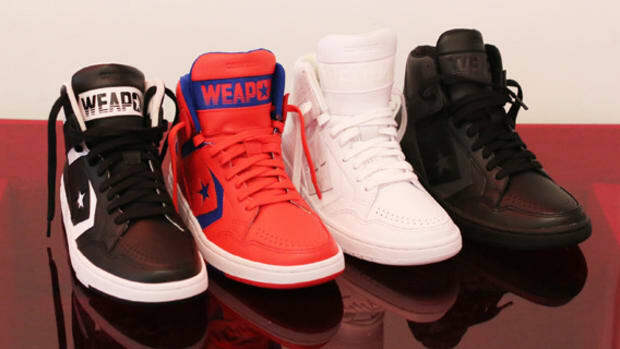 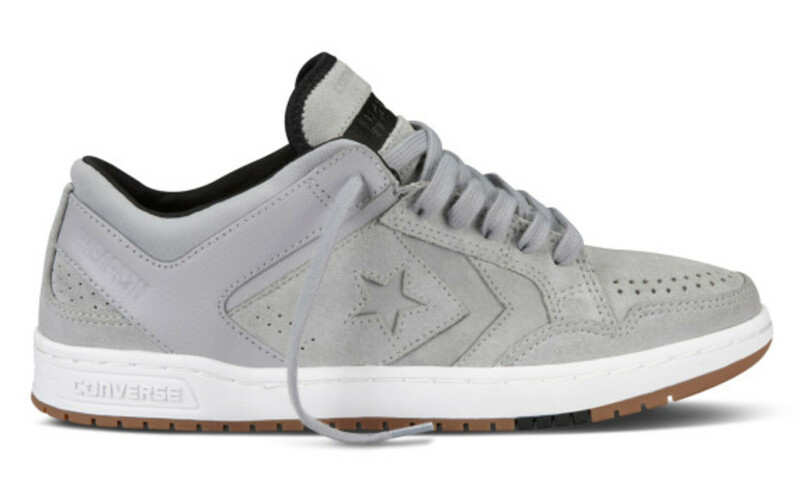 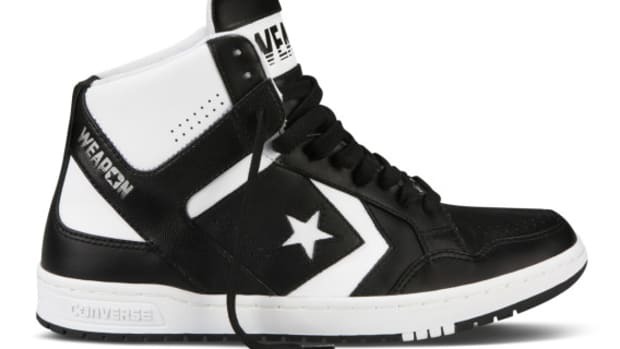 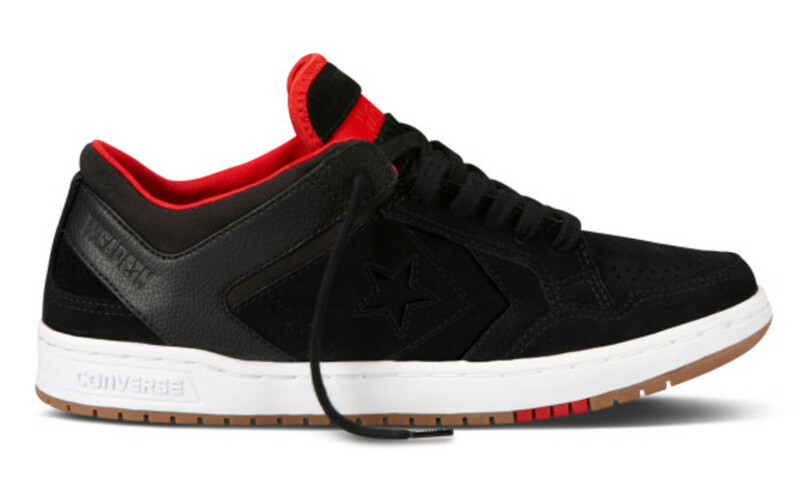 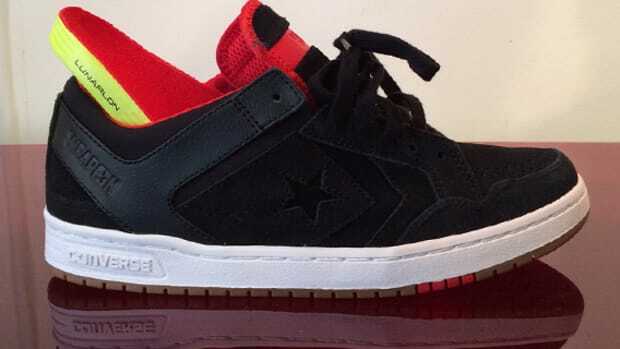 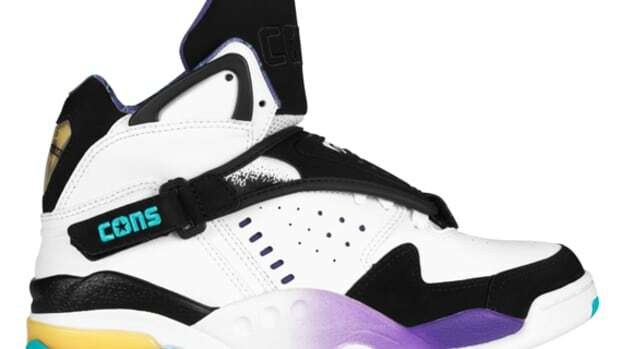 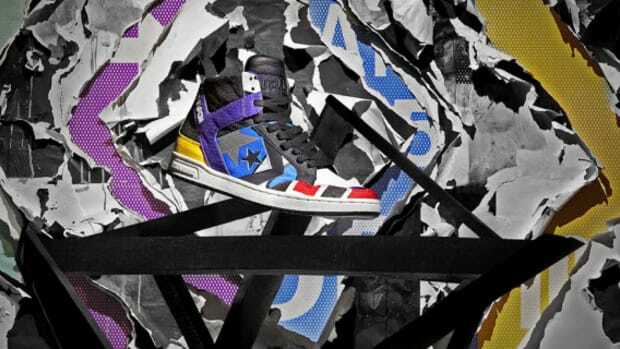 Check it out below, as well as the introductory colorways of the Converse CONS Weapon Skate.